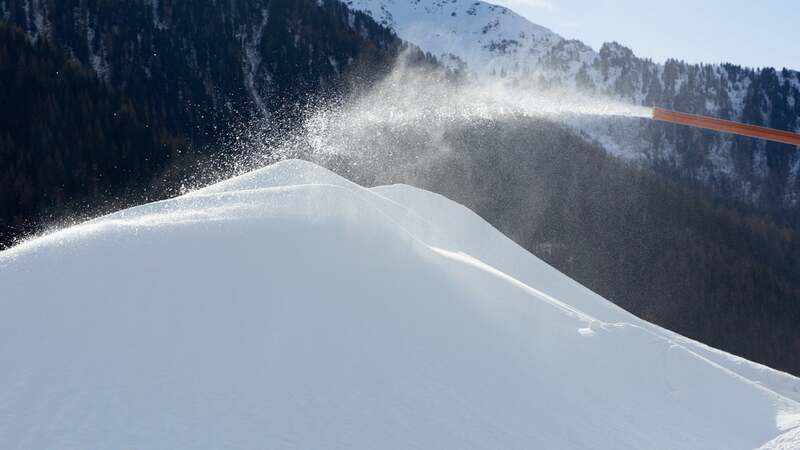 There was great joy when two containers holding a special snow cannon were delivered to Anterselva in the summer of 2018. 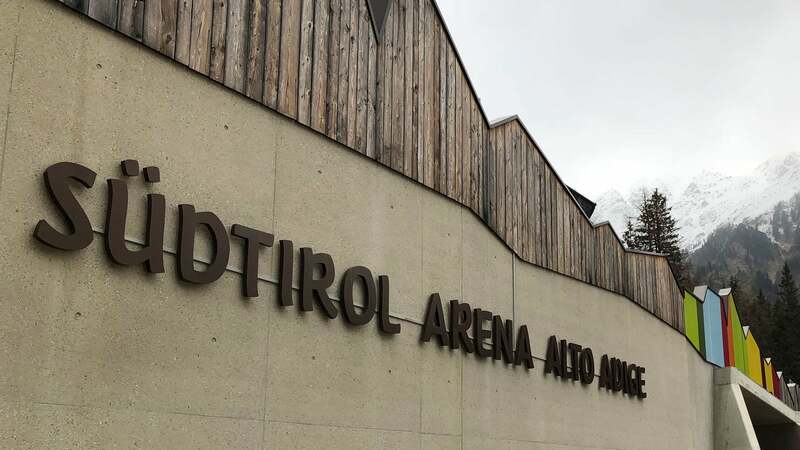 Inside the containers was the Snowfactory, a snowblower for warm temperatures that has been guaranteeing snow on the cross-country ski tracks in the Südtirol Arena since the start of this season. The Snowfactory is made by TechnoAlpin, the worldwide leading manufacturer of snow cannons. 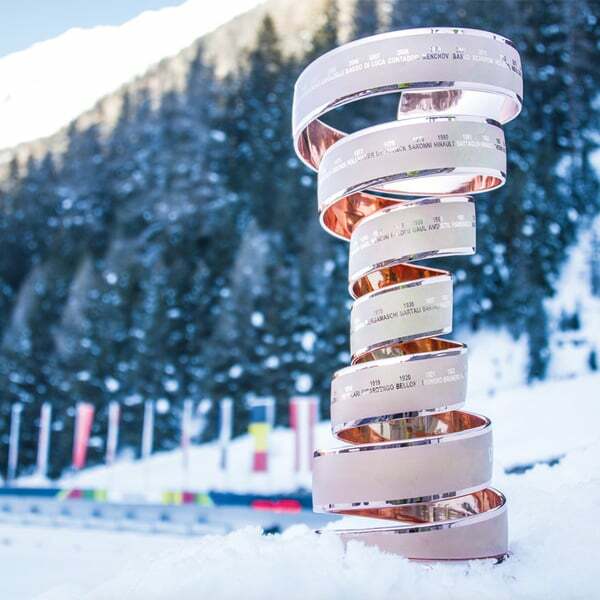 The company with its registered head office in Bolzano, supplies snow cannons to over 50 countries, and this year became official product partner for the competitions in Anterselva. “The Snowfactory is particularly suited to be used in Nordic skiing regions. 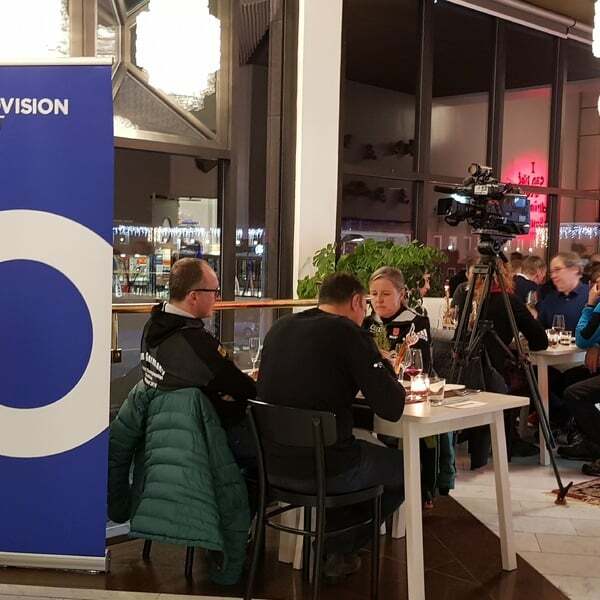 Because most of the Nordic centres are located in valleys, the snow conditions can be particularly difficult in the autumn”, product manager Manuel Ossanna explained. The Snowfactory generates 220m³ of snow every day, at temperatures far above freezing - and naturally without the addition of chemicals. Snow is produced by means of an innovative cooling technique. An efficient heat exchanger cools the water temperature to freezing point. The refrigeration circuit remains closed and makes it possible to produce snow at any outside temperature. The Snowfactory is therefore ideal to offer optimal training conditions already in autumn and also to guarantee optimal conditions for the competitions in January. Waiting for natural snow or cold temperatures for a classic snow making are therefore firmly consigned to history. 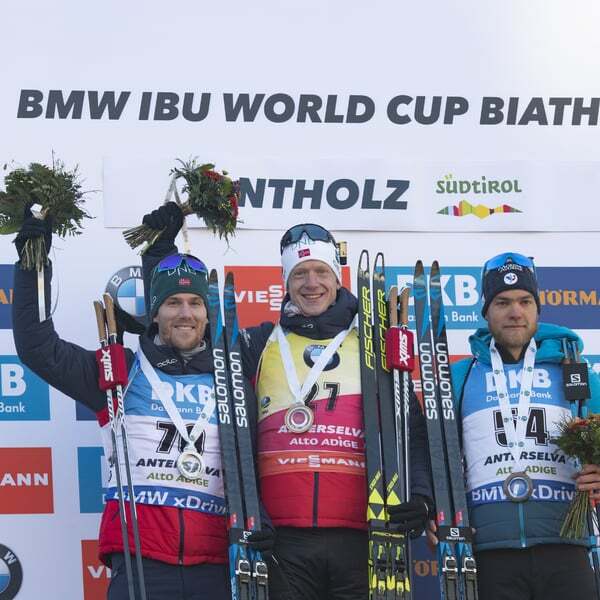 This new planning certainty is a huge gain for the organizers in Anterselva.